Danish belongs to the Indo-Germanic language group. It is the official language of Denmark, but it is also spoken in Greenland, Germany, Norway, Sweden, Canada, the UAE and the USA. Danish is closely related to Norwegian and Swedish so there is a high level of mutual intelligibility between these three languages. While the formal written language is the same throughout Denmark, the spoken language varies from region to region with local expressions and pronunciation. The two major dialect groups are Bornholmsk (Eastern Danish) and Sønderjysk (Southern Jutlandic) but there are many other regional dialects as Denmark’s territory consists of many islands and peninsulas. Some of these dialects are mutually unintelligible. Danish uses the 26 letters of the Latin alphabet though there are additional vowels specific to Danish, which are å, ø and æ. There are 9 vowels and 20 consonant symbols. The letters q, w, x, and z are rarely used, except in loanwords and foreign names. When translating from Danish to English, the word count increases by roughly 5-10%. In Danish the use of compound words is common; these compound words can only be translated into English by using several words. The subject matter can affect how many extra words are needed. Denmark is the smallest of the three Scandinavian countries and apart from the peninsular part bordering Germany, it has a number of islands. 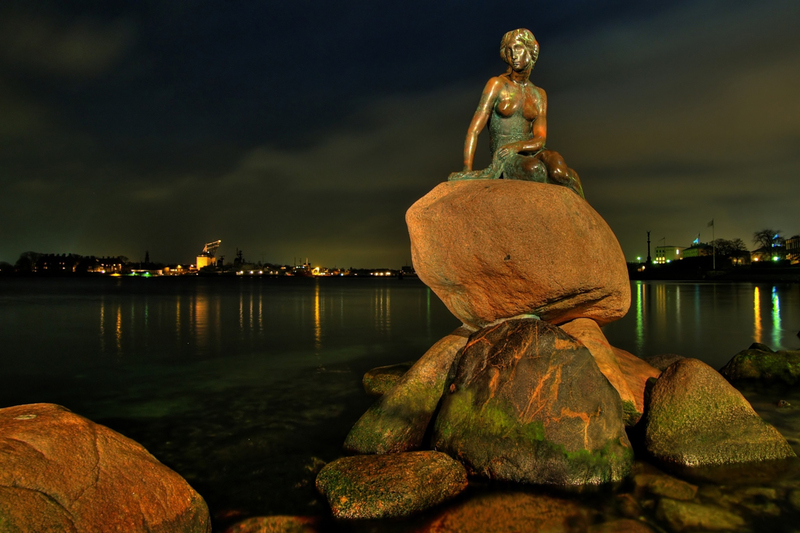 One of the oldest kingdoms in Europe, Denmark’s population is made up mainly of Protestant Christians. Traditional Danish food is based on food and animal products produced within the country, as Danish farming produces enough food for three times the population. However in recent years there has been a marked diversification due to contact with Europe and the wider world. Tourism is well-developed, primarily because of surfing opportunities in the North Sea.